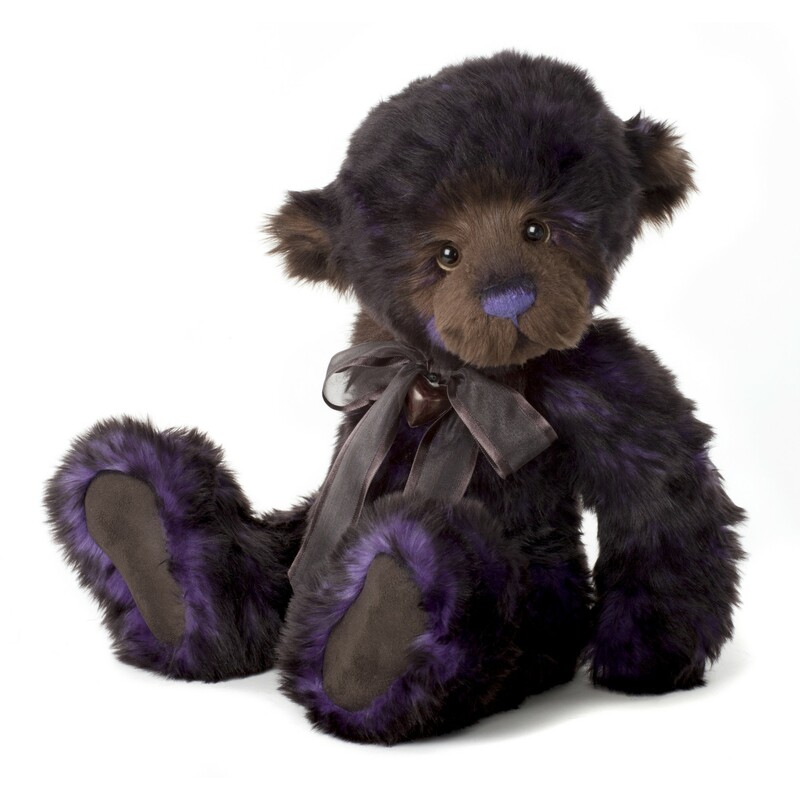 Orion is a traditional sturdy bear designed by Bear Artist Isabelle Lee. 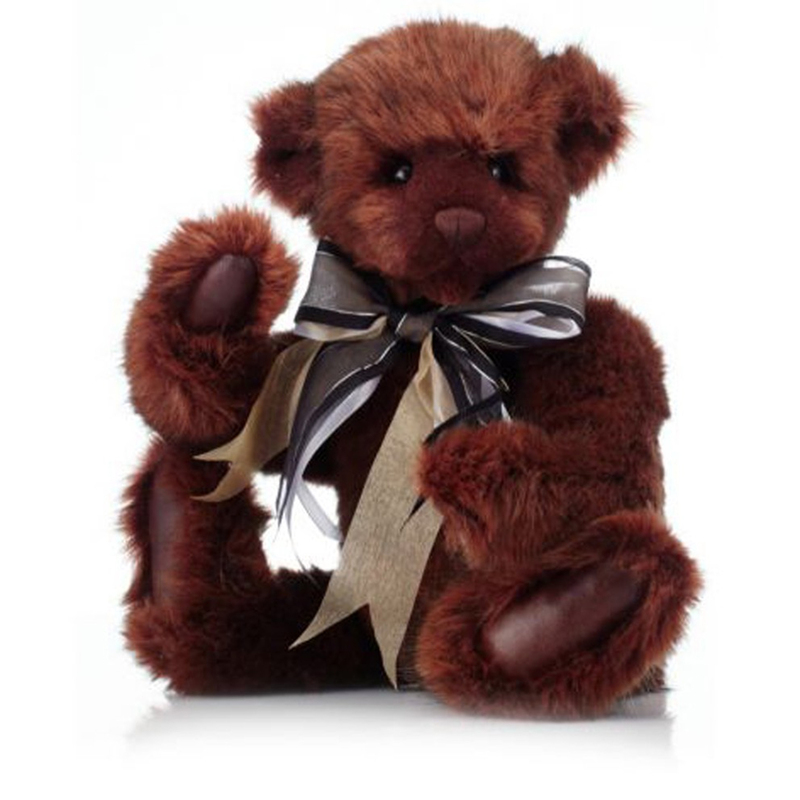 Soft rusty brown fur accented with chocolate brown ears and limbs. 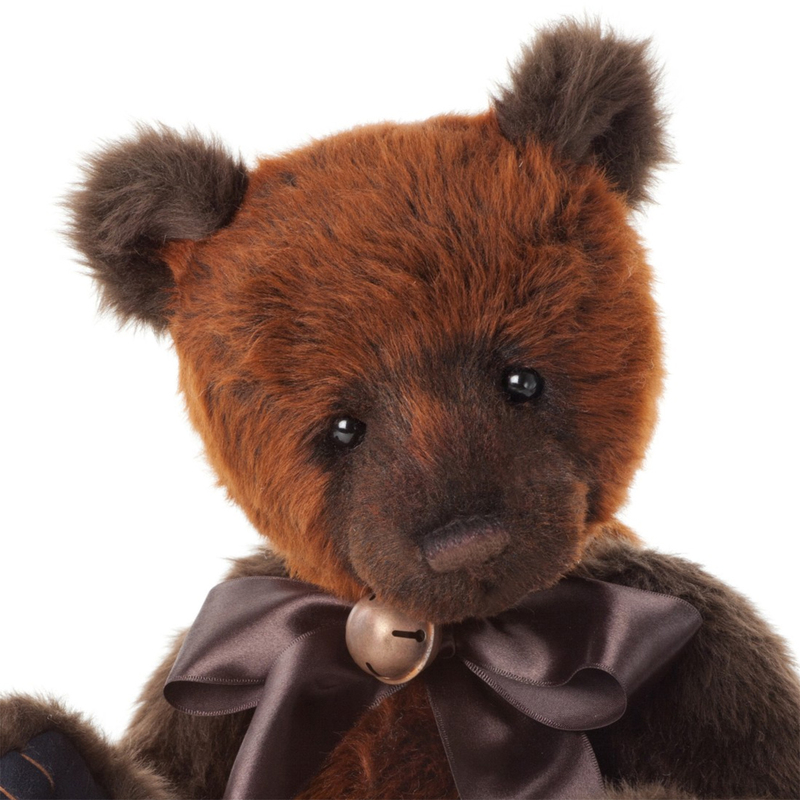 Orion is full of character, a very distinguished bear. 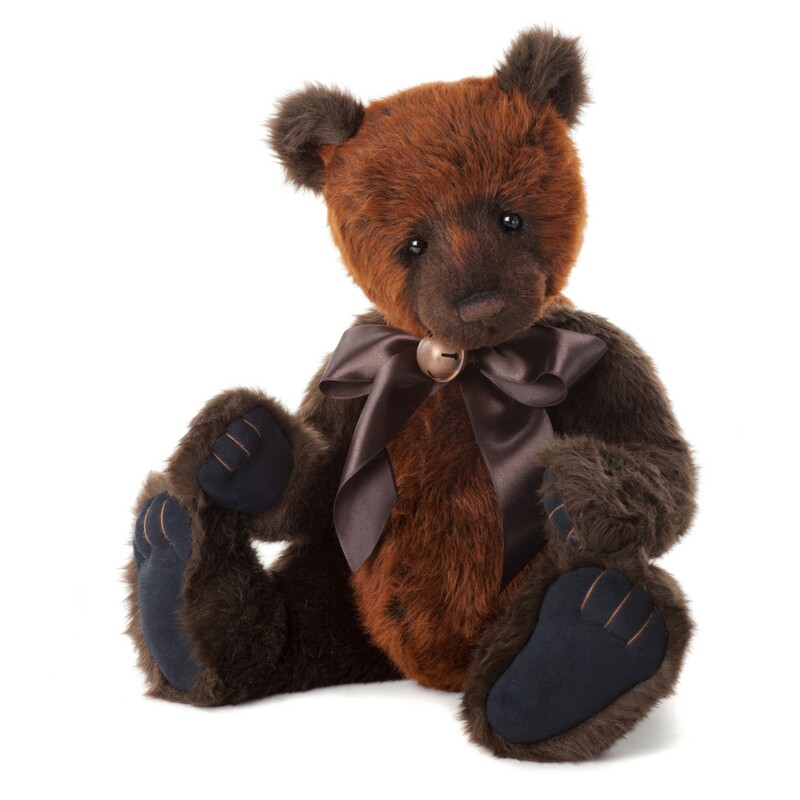 His paw pads are made from a dark blackish/brown leatherette material with toe details and around his neck he has a Silky brown bow and a smart bell. 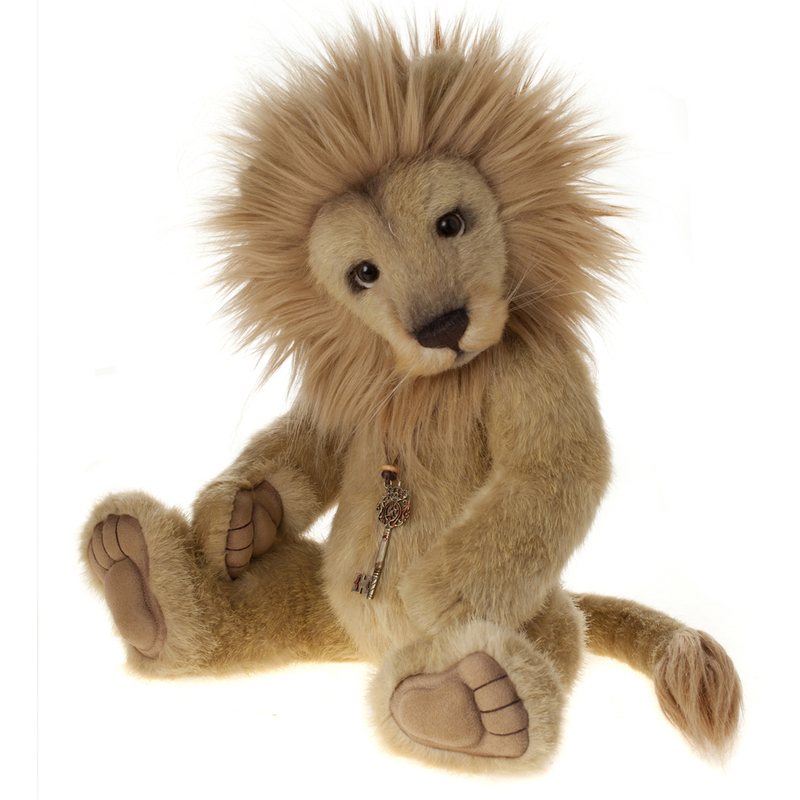 Orion is a collectable bear suitable and tested for children over the age of 3 years only.